ONLY 32,704 Miles! JUST REPRICED FROM $19,999, $800 below Kelley Blue Book! Heated Seats, Third Row Seat, CD Player, Bluetooth CLICK NOW! 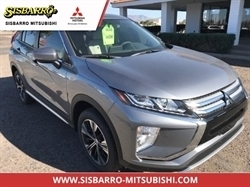 Third Row Seat, 4x4, Heated Driver Seat, Back-Up Camera, Satellite Radio, iPod/MP3 Input, Bluetooth, CD Player, Aluminum Wheels, Keyless Start, Dual Zone A/C, Heated Seats MP3 Player, Keyless Entry, Privacy Glass, Steering Wheel Controls, Child Safety Locks. Edmunds.com's review says "Front seats are a little on the firm side, but offer a good amount of legroom, as do the second-row seats, which can slide fore and aft and recline for greater comfort.". Reduced from $19,999. This Outlander is priced $800 below Kelley Blue Book. 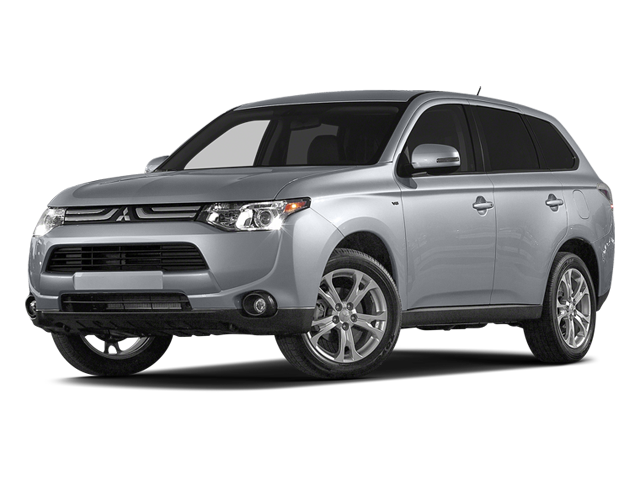 Hello, I would like more information about the 2014 Mitsubishi Outlander, stock# MI8233A. Hello, I would like to see more pictures of the 2014 Mitsubishi Outlander, stock# MI8233A.